YouTube Earn Money First Step is described by Muhammad Danish. If you are a beginner or new earn money from the internet. You Need Some Tool and Browser extension for the SEO on YouTube. I have fully described on Earn Money Online in my YouTube Channel. First, you need Google account for new YouTube Channel. 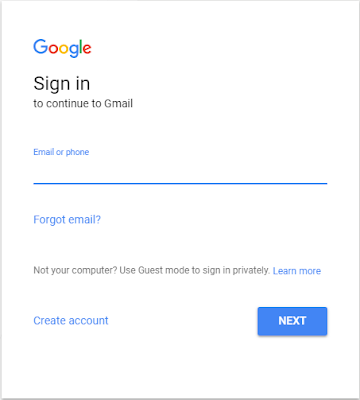 Click here to create new Gmail Account. New windows open in your browser. 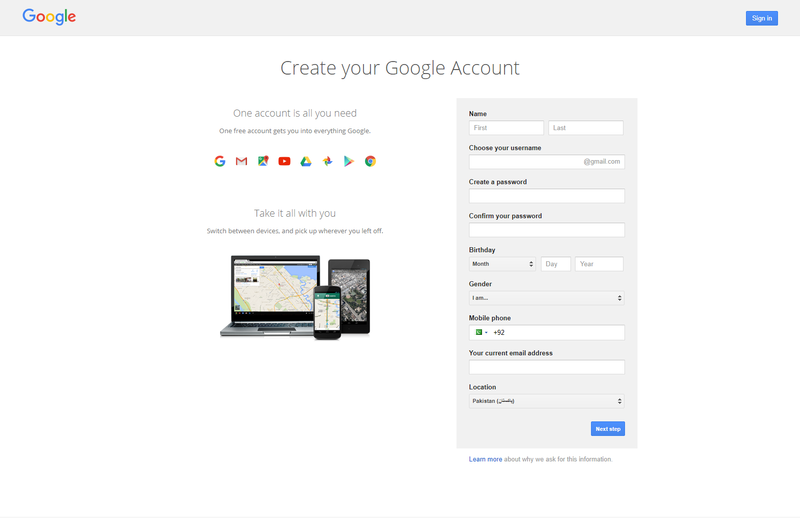 You just simple step is click on the create account for new Google mail account. Put your real Date of Birth. Enter your Personalty on Gender. If you are a boy or man select your gender is male. If you are a girl or woman, select your gender is female. If you have another person, select your gender is other or rather no say. Put your real phone number for mobile verification. If you have already make Gmail account put your old Gmail account in the security mail. Choose your country name and select your real country name on the last box, and click on Next Step. Google send 6 Digit code on your mobile number for the verification. Enter 6 Digit code in Gmail verification box.